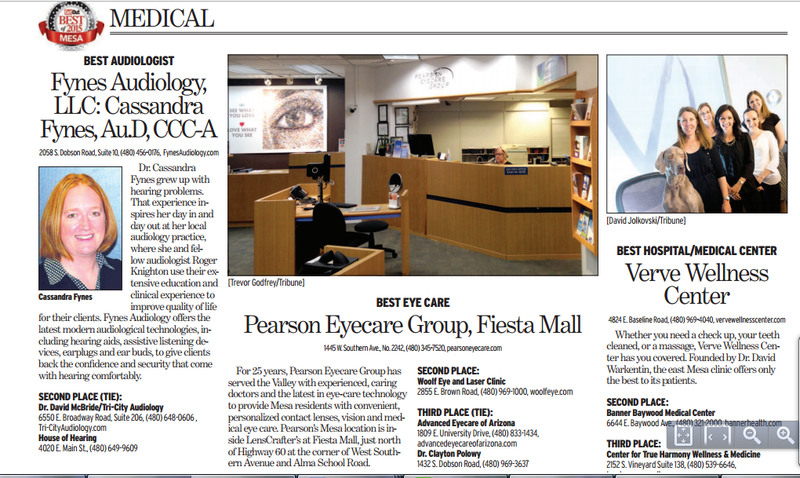 We are proud and honored to have been chosen by the East Valley Tribune as “Best of Mesa 2015” for Eyecare. Thank you to all of our patients for your votes and your confidence. Below is a screenshot from the March 26, 2015 edition of the Easy Valley Tribune. Click here for the full article.